The Burleigh Markets is located only 100m from James Street – the heart of Burleigh Heads – and 150m from the popular Burleigh beach. Ample free parking is available on the oval and surrounds. 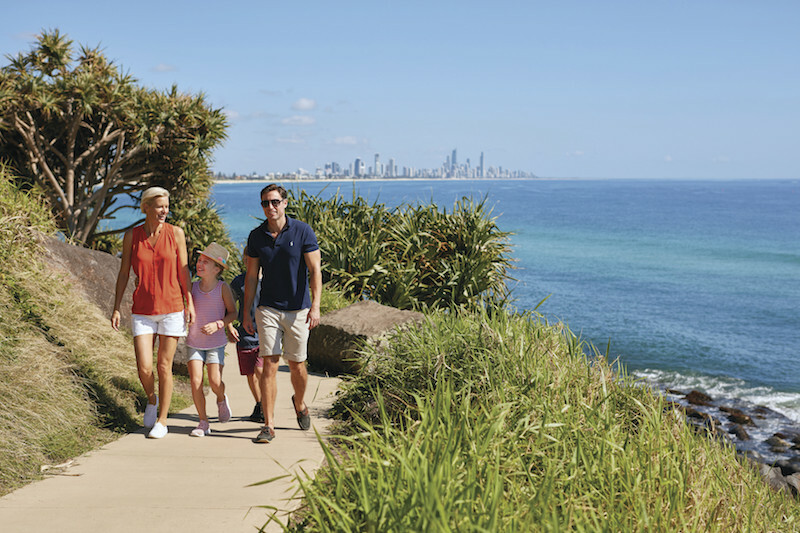 Vehicle entry (and access to parking) is available from the Lower Gold Coast Highway. 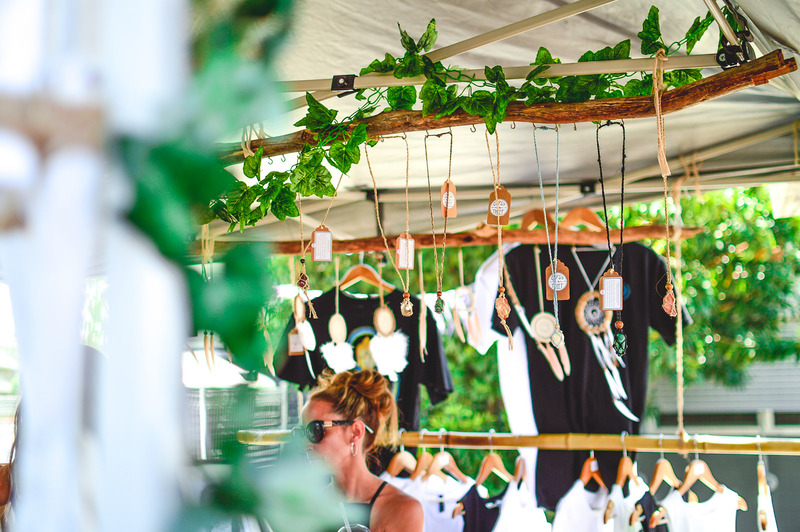 The Burleigh Markets boasts a fabulous market atmosphere providing a wonderful selection of stallholders selling a variety of products from fresh fruits and veggies to locally made clothing and antiques. 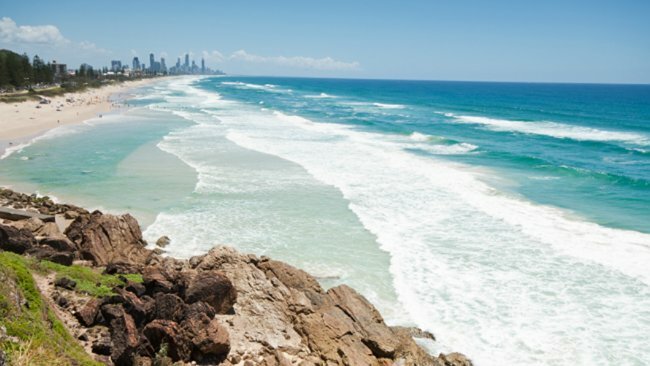 On the southern end of the sunny Gold Coast, Australia, you will find the eye-catching Miami Beach. 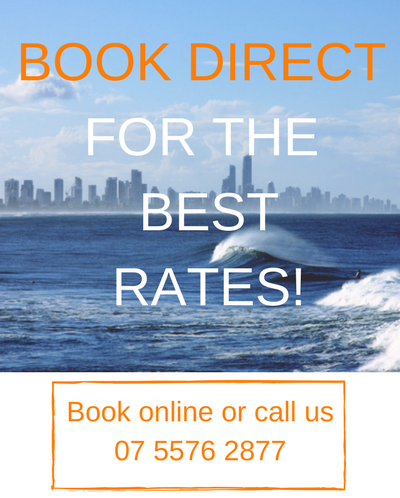 With clean, sandy beaches, the fantastic Gold Coast surf and excellent picnic and barbecue areas. Miami Beach is patrolled by surf lifesavers and has flagged swimming areas. There is also an exciting kid's playground to amuse the littlies. 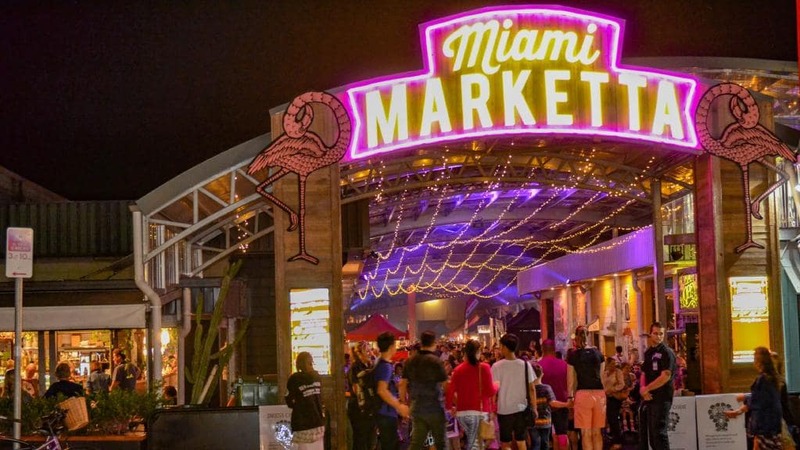 Soak up and indulge in the tastes of the world whilst listening to blues, jazz or flamenco music at Marketta Street Food any Friday & Saturday night of the month. Come in pairs or come in groups, with communal tables we can cater for small to large groups throughout the open air private laneway precinct at Miami Marketta. Enjoy fantastic views from Mick Schamburg Park, atop Miami Headland which separates North Burleigh and Miami beaches. Sweeping beach views to both the north and the south make this a picturesque park. Mick Schamburg Park is a beautiful wedding setting with views across the ocean towards Surfers Paradise in the North and Rainbow Bay in the South. There are grassed, hilltop or boardwalk areas available for your ceremony.